The Stealth National Team is made up of the best lacrosse players in the South Florida region along with other players from different states. Our teams will travel to National showcase tournaments throughout the summer, competing against the top teams in the country. There are no tryouts for teams, rather players must be invited to play by our coaching staff. 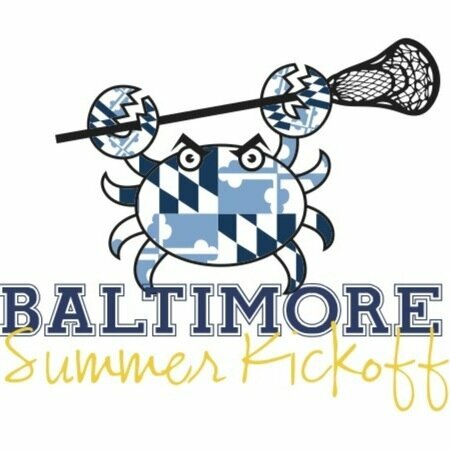 The Summer of 2017 includes a week long trip to Baltimore for two national events. Our teams will attend both the King Of The Hill and Baltimore Summer Kickoff from June 17th-22nd. The Itinerary is listed below. We believe these two events in one trip will be the most efficient way to travel, and allow our boy's maximum college recruiting exposure. Our coaches will not only coach our players to the next level, but they will also be college recruiting liaisons for our players. Please review all team information below and register to reserve your position on the team. King of the Hill games all day. All inclusive lacrosse trip. The cost to the players who do not need the flight from Florida is, $1465.00/player. Includes: Round-Trip Flight (includes 2 bags), Van transportation, A/C dorm rooms at McDaniels College plus meals included (6/17-6/19-KOH), 3 Nights Hotel (breakfast included), King of the Hill Showcase player fee, Summer Kickoff Showcase player fee, uniform/apparel, practices and travel insurance.